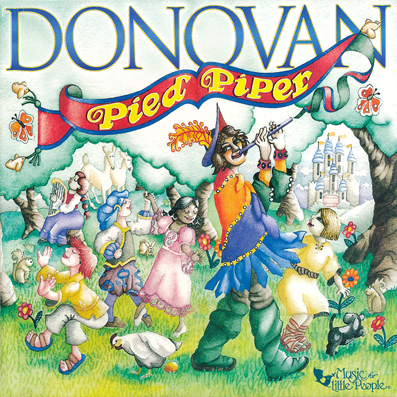 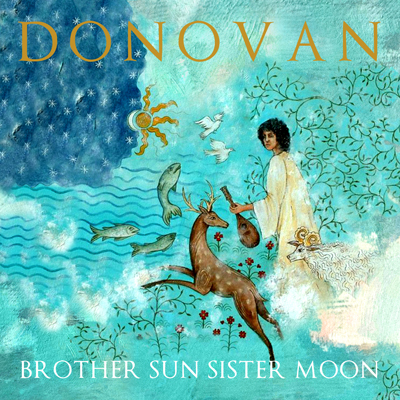 Donovan re-recorded new versions of some of his songs for children, and some new compositions, for the Pied Piper album, named after the 1972 film starred by Donovan as the The Piper. 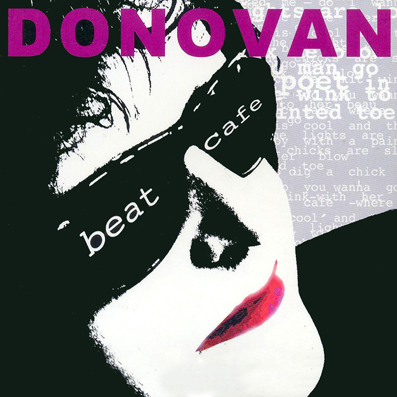 Some of the lyrics were changed a bit to be adapted for children. 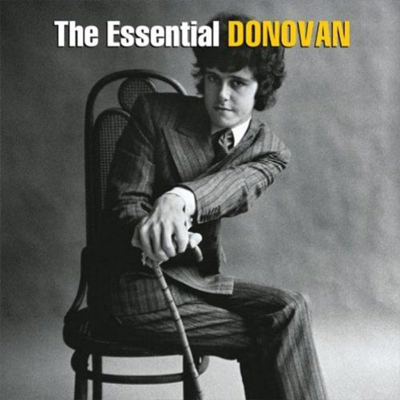 Share the post "PIED PIPER"